Tucked away on the Sunshine Coast, an electronic music dynamite is brewing. For CAIN, music of the progressive, groove and core house circles are a way of life and a way of the future for him. At the raw age of 18, the decks have played an integral role in his passion for music, leaning on a solid four years hovering over the Pioneer’s and giving him an energetic stance in the studio set for fire. As a fresh leader in his generation, his musical maturity sets sights in stone, encompassing an Latmun come Sebjak sound in his stride. Keeping a tight lid on his studio, Cains' upcoming music is unearthed and ready to say hi to the Australian dance music industry alongside iconic peers making moves on the inaugural charts. His Signature sounds are serious club beats on the ear and the dance floor. CAIN has got this electronic music game nailed and isn’t holding back for a second. With his musical production progressing quickly and several recent releases on record labels; Armada, Eclypse and Malavida. 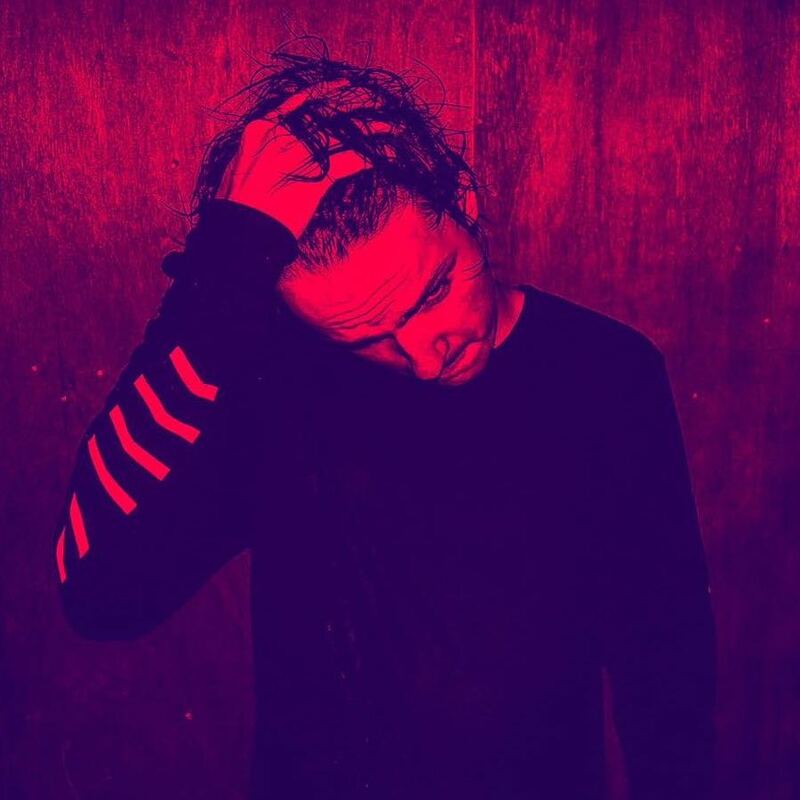 Production aside, CAINs’ DJing has seen many heights as he has held an amazing spot on the MainStage of the Australian dance music festival; Good Life. He has also played during the 2016 Amsterdam Dance Event alongside the likes of Sick Individuals and StadiumX. More recently CAIN was victorious during YourShot 2017, where he took out the final of the Wildcard division. It is time to tune in because CAIN is soon to be on your musical map. Some brand-new Power House will hit your Inbox soon! !